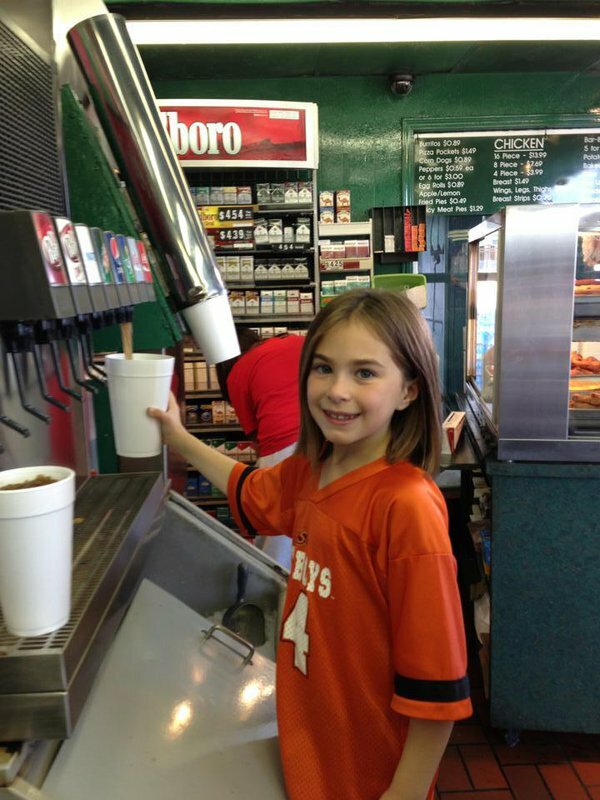 For delicious fried chicken and a trip down memory lane, head over to Tooters in El Reno. This unique restaurant features some of the best fried chicken in the state. 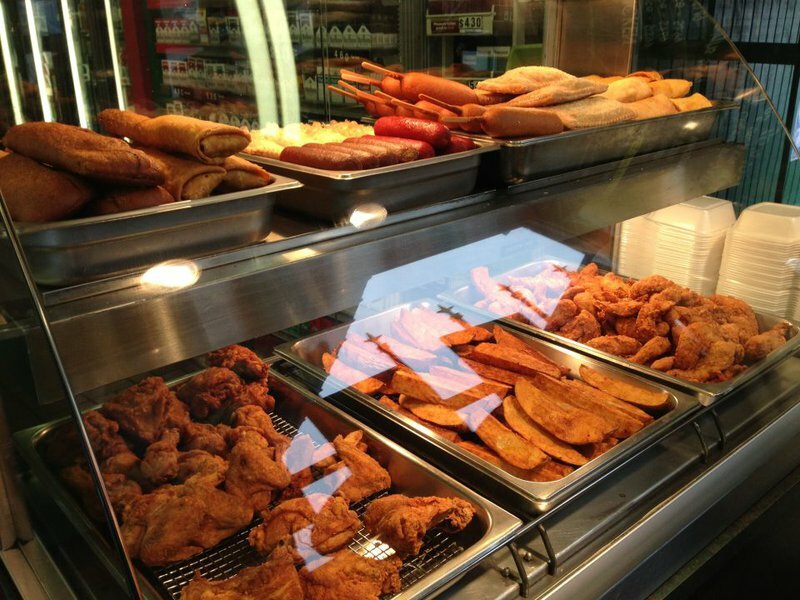 Start your day at Tooters for a hearty breakfast made with local, fresh ingredients. For lunch, fried chicken is a must. This staple is served alongside favorite sides like mashed potatoes and gravy, corn and macaroni and cheese. 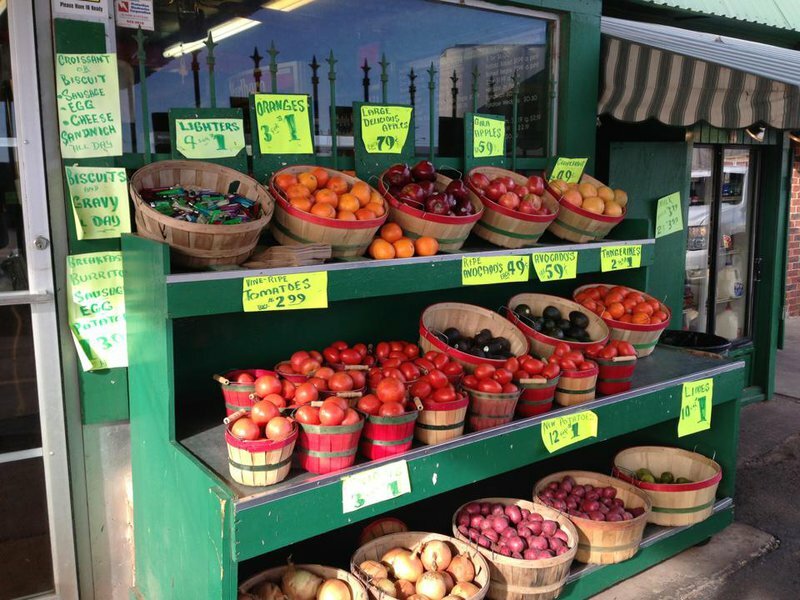 Seasonally, fresh produce is available.